The best landing page themes and app themes are ones that clearly demonstrate what your product is and how it will solve your target customers’ problems. A lot goes into a product launch. You need to research and have real conversations with your target audience to come up with an idea. You then need to find funding to turn that idea into reality. You also need to handle marketing and support leading up to the launch, but all of this hard work can mean nothing if your product’s landing page is poorly optimized. 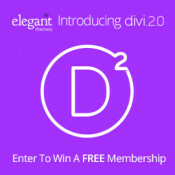 Whether you’re familiar with the Divi theme from Elegant Themes or not, this latest announcement will definitely grab your attention. 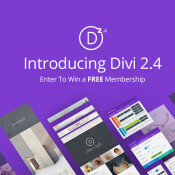 It’s the introduction of version 2.4 – the first step in the evolution of Divi. In this digital era it’s become a necessity to have social sharing on your site. 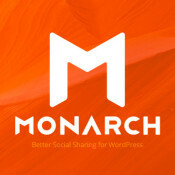 Monarch does just that but in the most attractive, fast and effective way. If you’re considering developing a business website then you probably already know that WordPress themes are an extremely flexible and well-rounded option for doing just that. 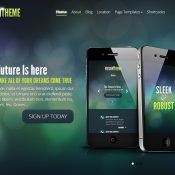 Not only are there literally thousands of options out there for you to choose from, but using the right combination of theme and features, a solid WordPress theme can set you apart from the crowd, dazzle visitors, and allow unlimited space for digital growth both creatively and professionally. Having a website for local business is easy, specially when powered by WordPress – the most popular content management system. After registering your domain name, setting up hosting space and installing WordPress you would need a good theme that brings your site live in the most efficient manner. A good theme is one that takes care of your local business needs, should be search engine optimized, provide useful options, be responsive to all devices and above all should rapidly bring your local business site live – much like plug-n-play. WordPress as a content management system supplemented with a good lead-generation theme can be a great tool to generate, organize, engage and manage your leads right on your desk through your website. 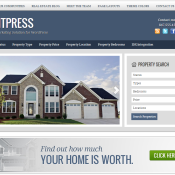 Using the right WordPress theme therefore becomes an important aspect in designing your lead-generation strategy. We have reviewed some of the best lead-generation themes for WordPress that you might find useful. 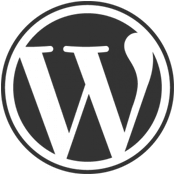 With such a huge user base, WordPress is the world’s most popular CMS. It is also the easiest to use, so it follows that there are many people using it who have little idea of coding and are more business or design oriented. 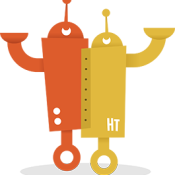 The challenge is thus to create functionality for this non-technical user base that will enable them to create a theme/design/template based on their ideas, without touching any code.